Father’s Day is approaching quickly and fathers, being the caring men that they are, do not look for physical gifts from their children: they simply wish to receive affection and love. However, no matter how old or young they are, children wish to give their fathers a small token of their appreciation on this special day of the year. 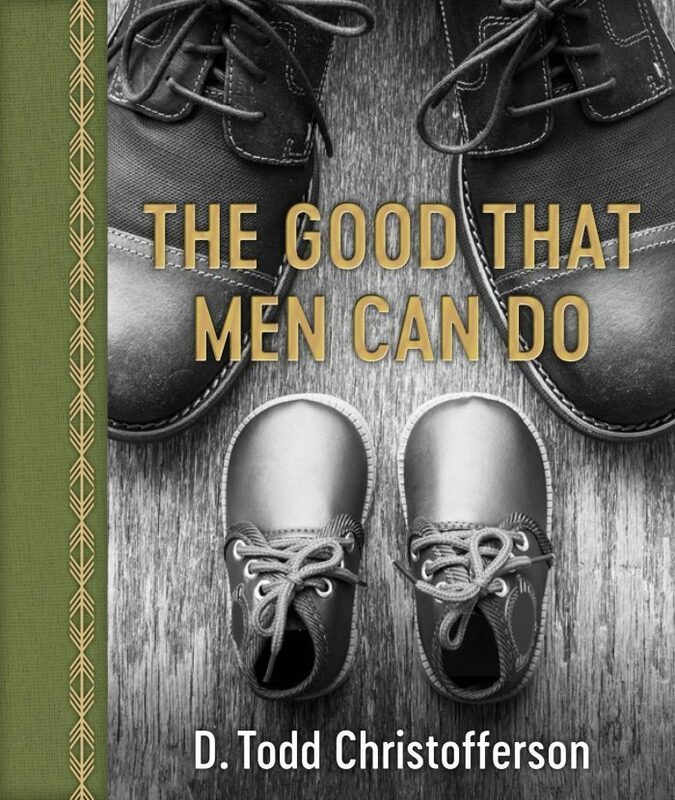 Deseret Book has recently released one such book written by Elder D. Todd Christofferson that not only focuses on how much a father loves his wife and children, but also how he expresses the love of the Heavenly Father through his own actions: The Good That Men Can Do. For a book that only spans over 50 pages, he most certainly achieves his goal. 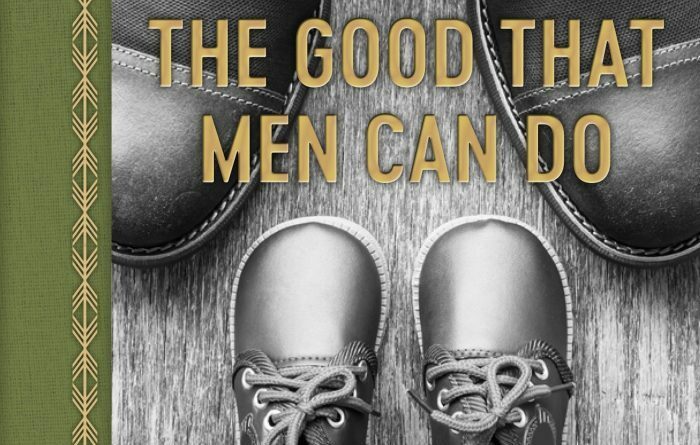 The Good That Men Can Do really delves into the good that fathers can do for their families through verses from the Bible, passages from David Blankenhorn’s Fatherless America, and a few others sources can be found alongside quotes from Christofferson’s talk. What this book focuses on that not many books do anymore is the religious aspect of a father’s role in his family. Quotes such as “The role of father is of divine origin beginning with a Father in Heaven and, in this mortal sphere with Father Adam” (15) or “A father who reads scripture to and with his children acquaints them with the voice of the Lord” (26) really make readers, whoever they may be, stop and ponder over these words. Readers will also come across many beautiful images paired with these inspirational phrases. These black and white pictures of fathers spending time with their families and, as the cover portrays, shoes belonging to fathers and children have flecks of gold scattered throughout the book’s entirety that really make the typography pop. From married to single to foster to step to men who wish to become one someday, The Good That Men Can Do reaches out to all types of fathers. An inexpensive gift with a priceless message that not only encourage men to be the best fathers they can be, but inspires men to pass on the teachings of the Heavenly Father to their children, as well. The message Christofferson wished to convey is one to make any father feel special and to make any father feel a part of something much greater than himself. This gift book is one to be passed along from father to father with each passing generation each passing year. What better time to begin passing the word along of how special a father’s role is than this Father’s Day?